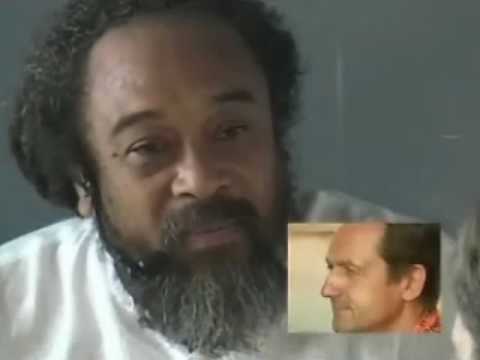 In this 10 minute video, Mooji explains that one should be prepared for emptiness because the world around you will not understand the kind of happiness that you are. 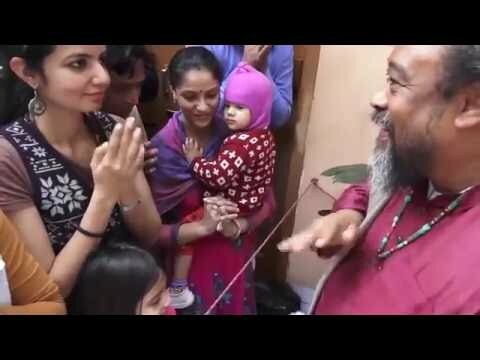 Even your loved ones may rather see you doing something or working towards something and be miserable than to see you doing nothing and being happy. 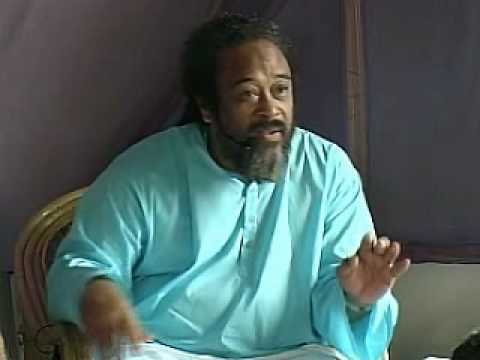 Emptiness, Spaciousness, Vastness , Nothingness, Infinite Benovelence, Compassion, Gratitude, Love. .
Mooji Video: Can the Self Have a Normal Life? 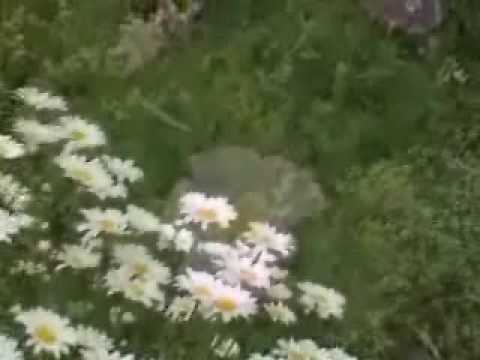 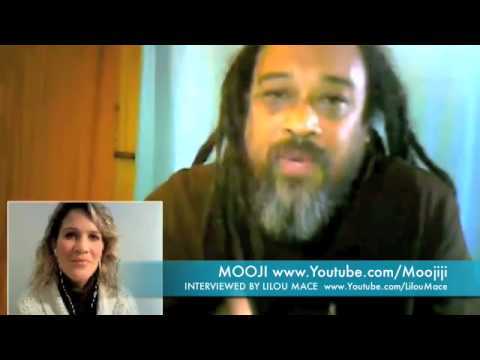 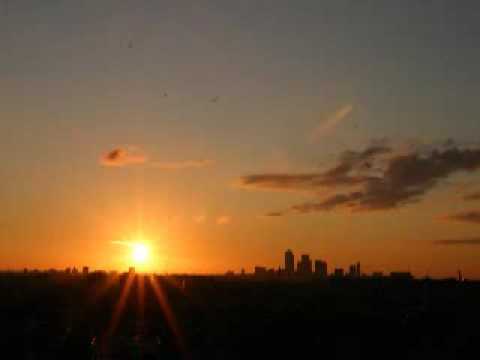 Mooji Video: How to Love All Others as You Do Yourself?